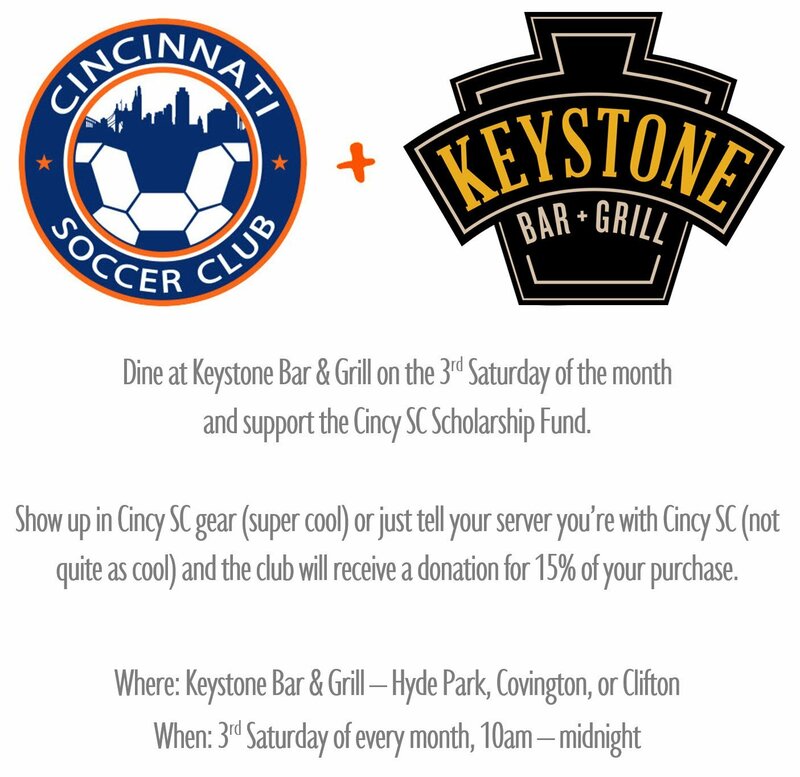 Everyone knows that Keystone Bar & Grill has great Mac & Cheese, and they’ve already helped out the Cincy SC Scholarship Fund as our first ever jersey sponsor. But they have a lot more on the menu, and now they’re doing even more for Cincy SC. Brett on Who’s your #10? Ricardo Ortiz on Who’s your #10?